There’s something quite special about being told you are amazing. It’s something I try and tell people a lot. 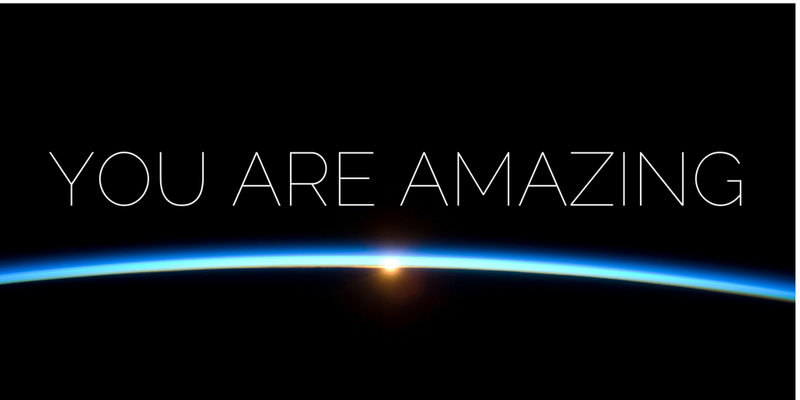 It’s because people are amazing. I saw someone sign up on Twitter for the first time this week. Someone who was a bit scared about it but had a go any way. Since then I’ve seen them connect with others, share ideas, learn new things and embed new practice in their classroom. That is amazing. I was told a story this week about a teacher who worked with a child to get their reading age up from way ‘below standard’ to ‘at standard’ within one term. That is amazing. I saw someone drop a twenty pound note on the floor this week and before I could pick it up and pass it back, someone else had already grabbed it and handed it over. That is amazing too. Random acts of kindness and community happen all the time in our lives and it is nourishing and good for the soul when we see it. How often do we tell each other though? How often do we tell our students or pupils? 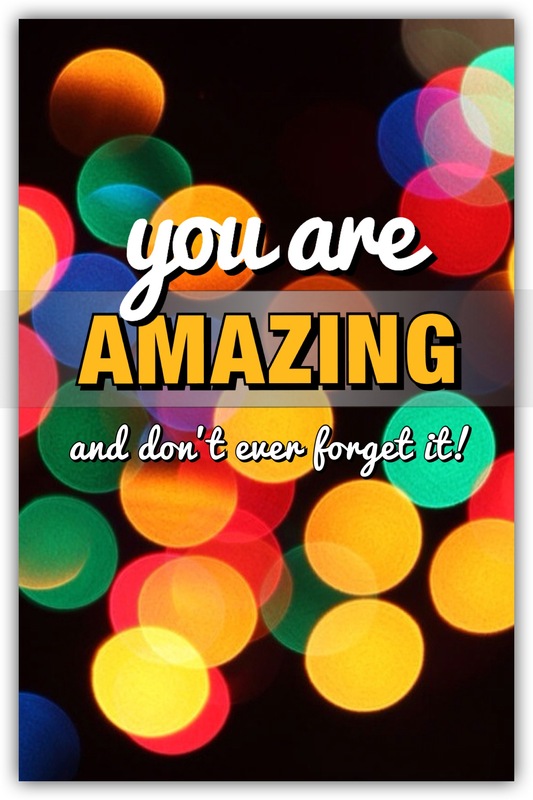 Something I always used to tell my tutees in my group (when I had one) when they left the tutor base for the day was to ‘be amazing’, to ‘be awesome’ or to ‘do something fantastic today’. It’s something they told me on numerous occasions, either in cards upon them leaving the school or in conversations with parents on parent’s evenings or elsewhere, had an impact upon them. The world could do with more positivity, because whilst we do see random acts of kindness from time to time, things sure can still be pretty crappy for folk. Now… go, do something awesome!